Apple’s stock market value briefly rose to more than $400 billion yesterday, a record high for the world’s most valuable consumer electronics powerhouse, according to SlashGear. While its market cap slipped below the $400 billion mark by midday, Apple set an all time high of $431.37 that morning. Regardless, its current value puts Apple in some pretty exclusive territory. Only Exxon Mobil, the parent corporation of Esso and Mobil, has been able to maintain a higher valuation. The rise also puts Apple above Greece, in addition to Austria, Argentina and South Africa. Microsoft now lags behind Apple by more than $150 billion. 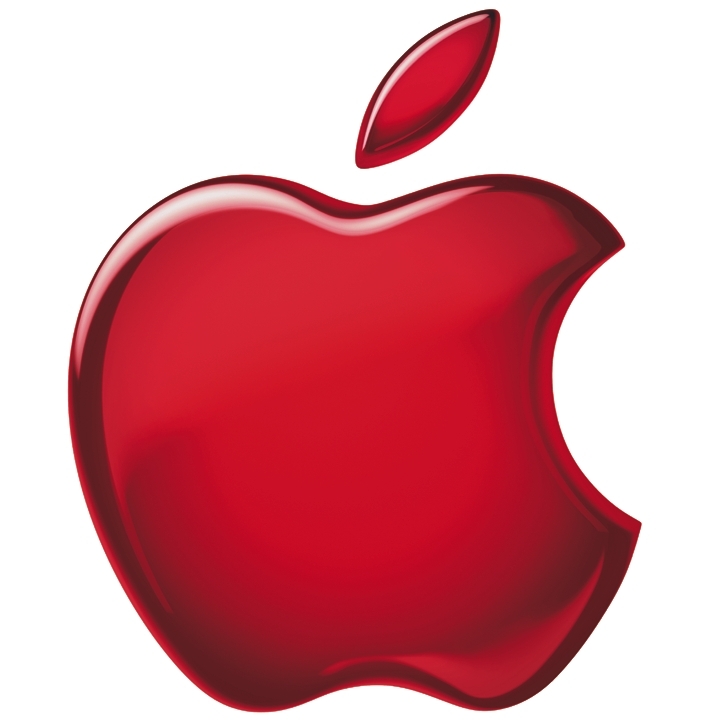 Apple is slated to report its fourth quarter finances next week. Analysts expect Apple to announce that its sales grew by 45% compared to last year, according to a survey conducted by Thomson Reuters.